Maco (Hans O. Mahn Gmbh & co.kg) based in Germany, is a manufacture and distributor of film products. 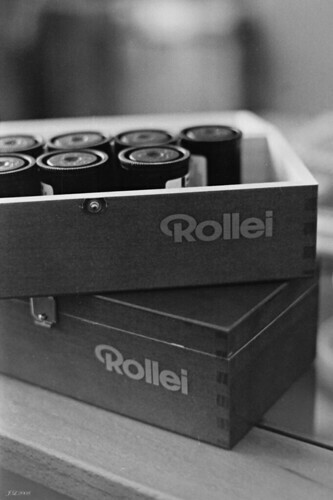 They currently use the Rollei brand name for their photographic products. A lot of their products are manufactured by the Agfa-Gevaert AG's Belgium factory. This page was last edited on 28 February 2018, at 06:23.